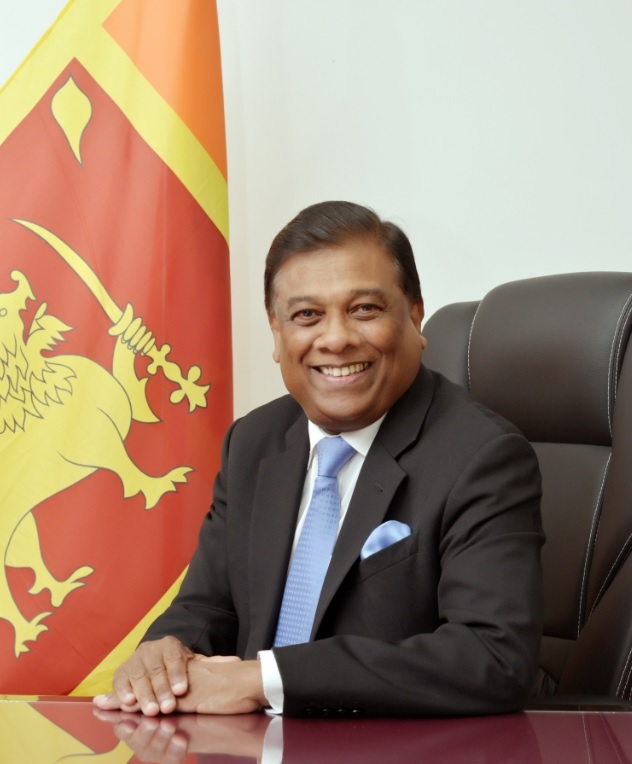 The Minister of Power, Energy and Business Development, Hon. 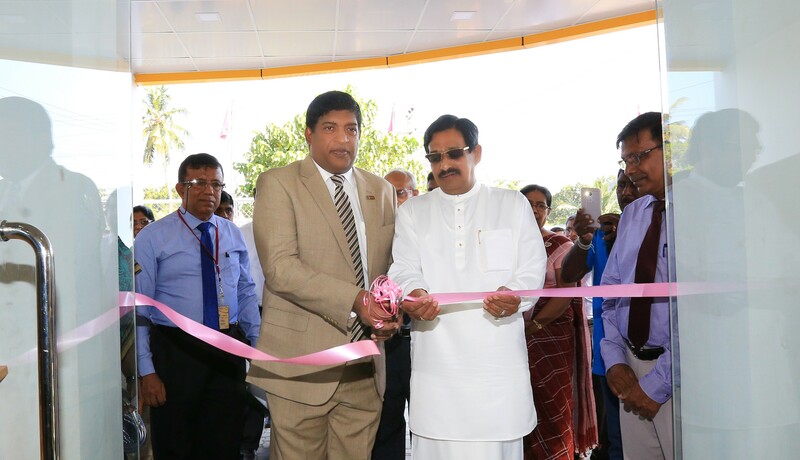 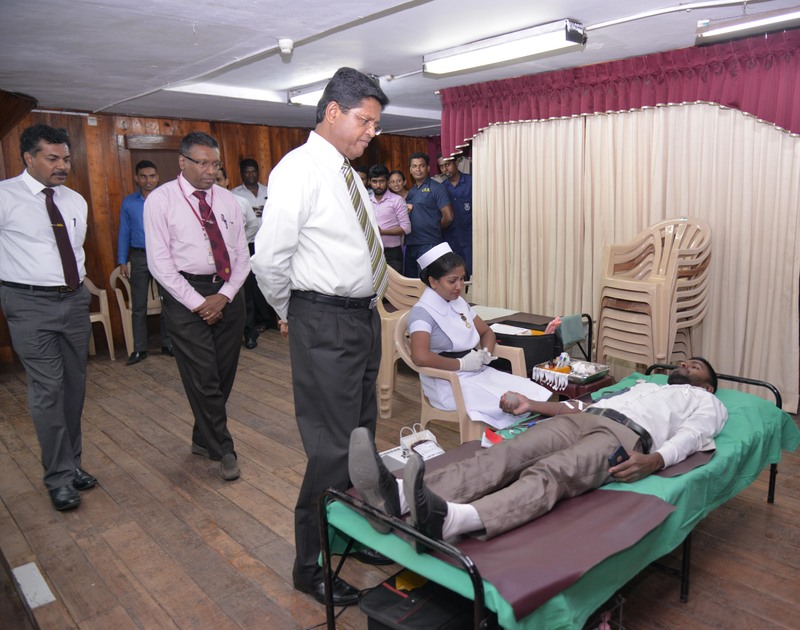 Ravi Karunanayake, and, the State Minister of Power and Renewable Energy, Hon. 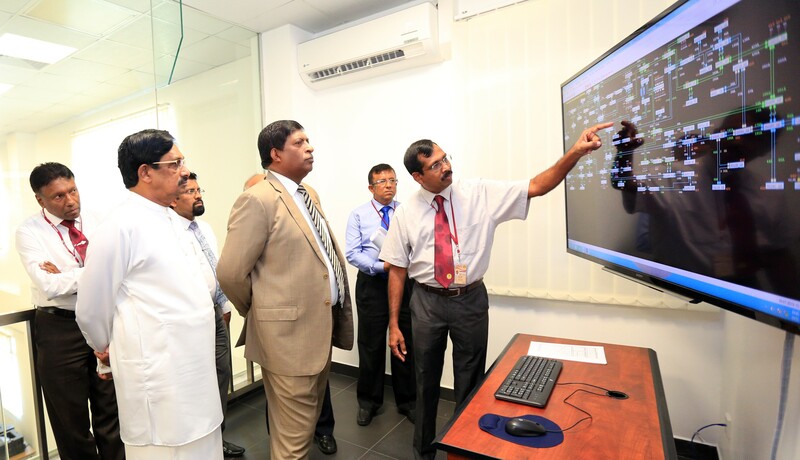 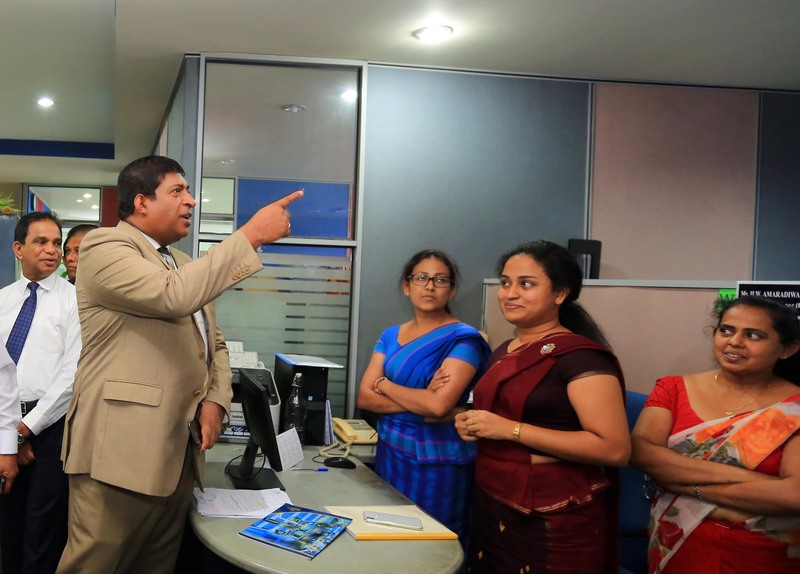 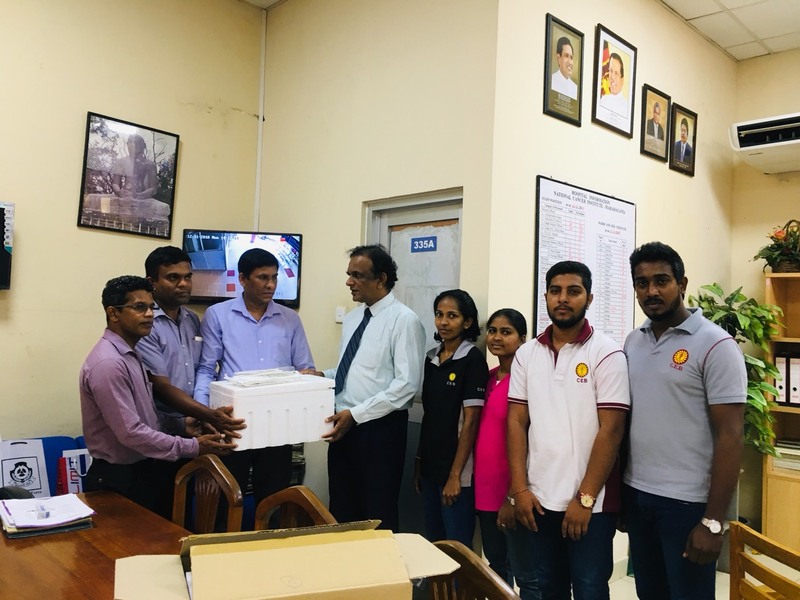 Champika Premadasa, paid a visit to the National System Control Center of Ceylon Electricity Board situated in Sri Jayawardenapura, on 30th January 2019. 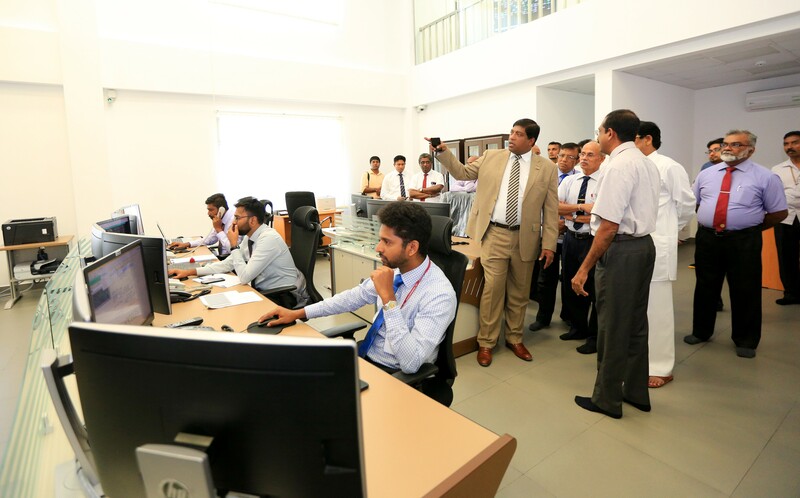 The functioning of the National System Control Center was inspected during the visit. 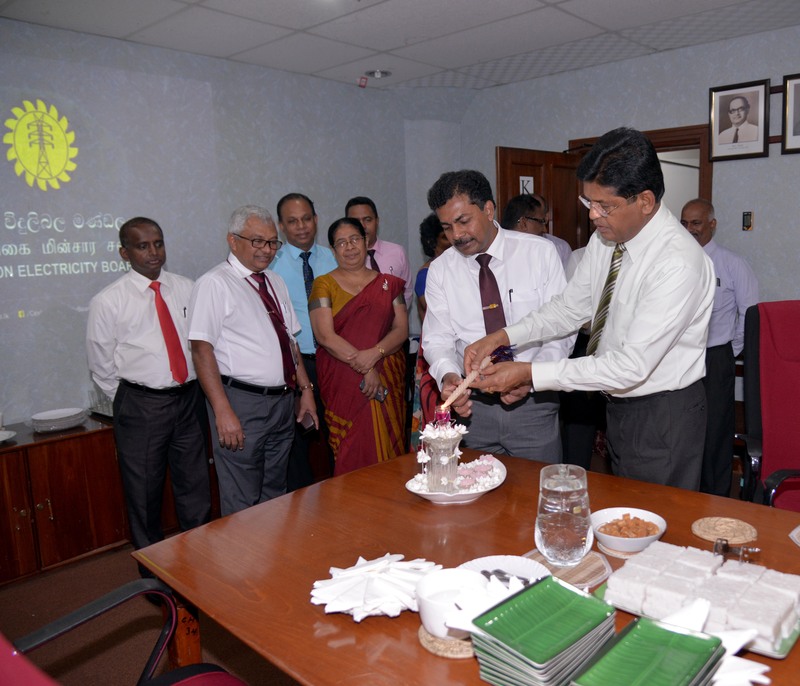 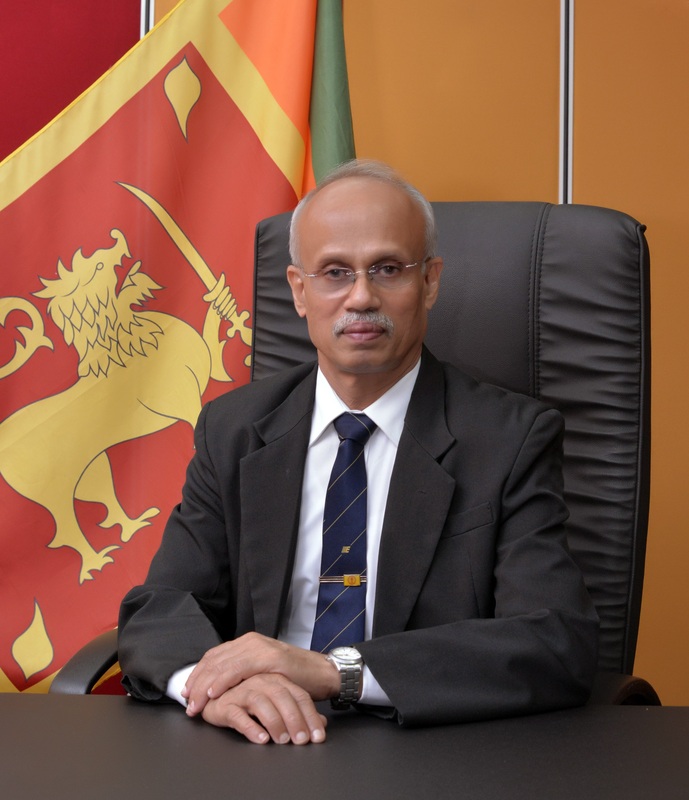 The General Manger of Ceylon Electricity Board Eng. 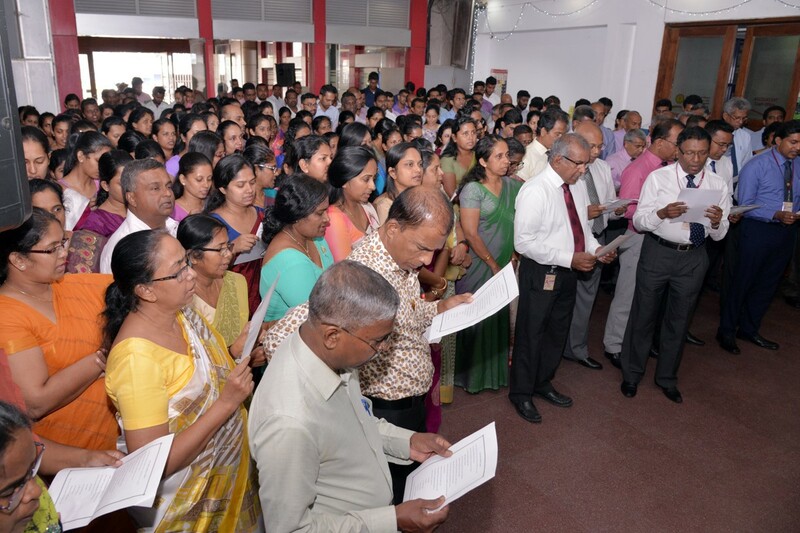 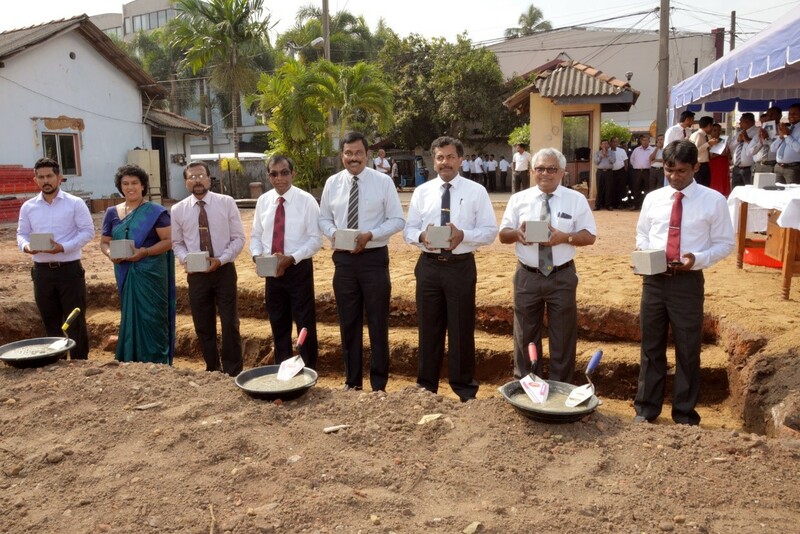 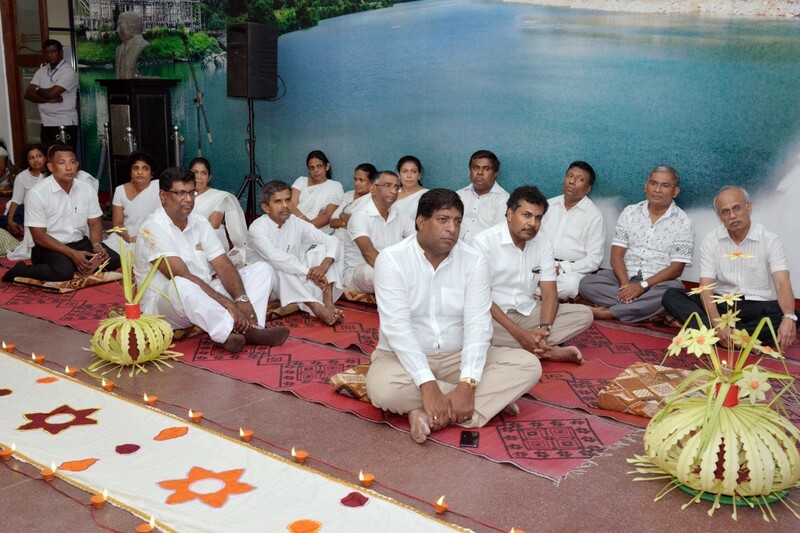 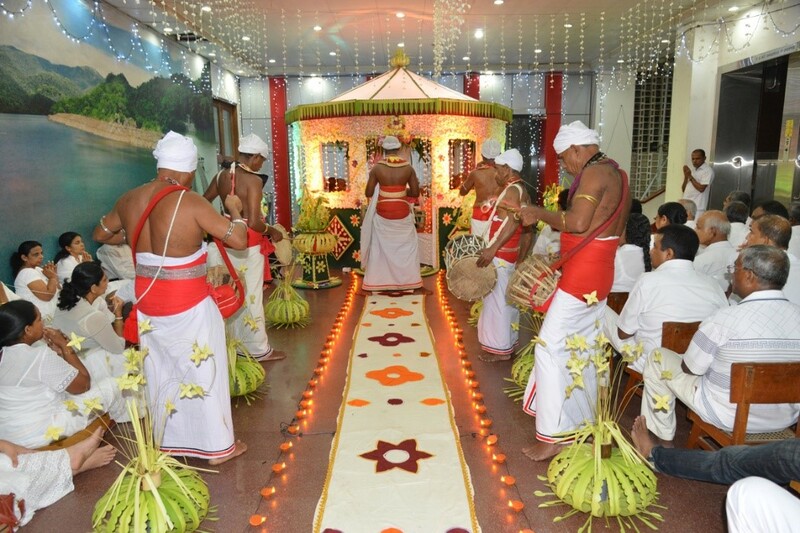 S. D. W. Gunawardana and many other senior officials joined the visit.